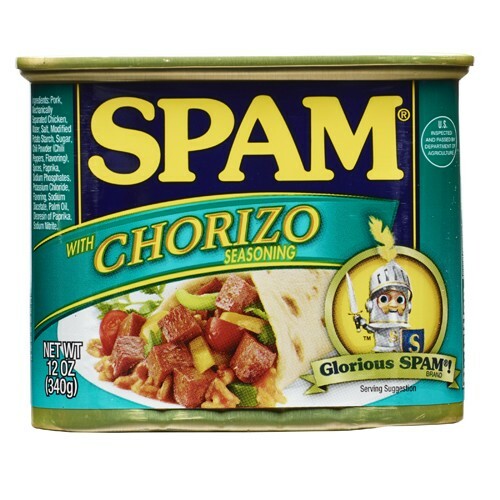 Chorizo is traditionally a smoked sausage with chili pepper flavor. Great addition to tacos, chili, fajitas, or quesadilla and other recipes to give a little spice. 12 ounce can. ***ADDITIONAL SHIPPING CHARGES WILL BE ADDED ON ANY FLAVOR. **CANNOT SHIP THIS PRODUCT OUTSIDE OF THE UNITED STATES.